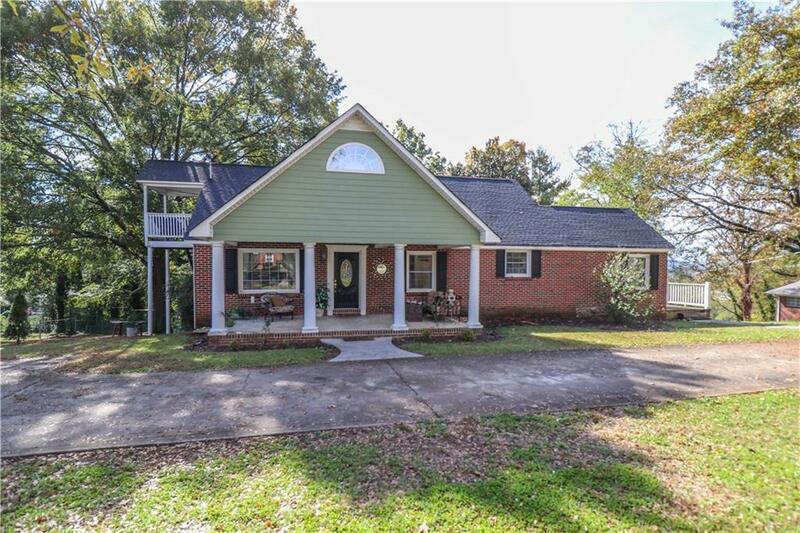 This charming 3-sided brick home is located in the heart of Calhoun. 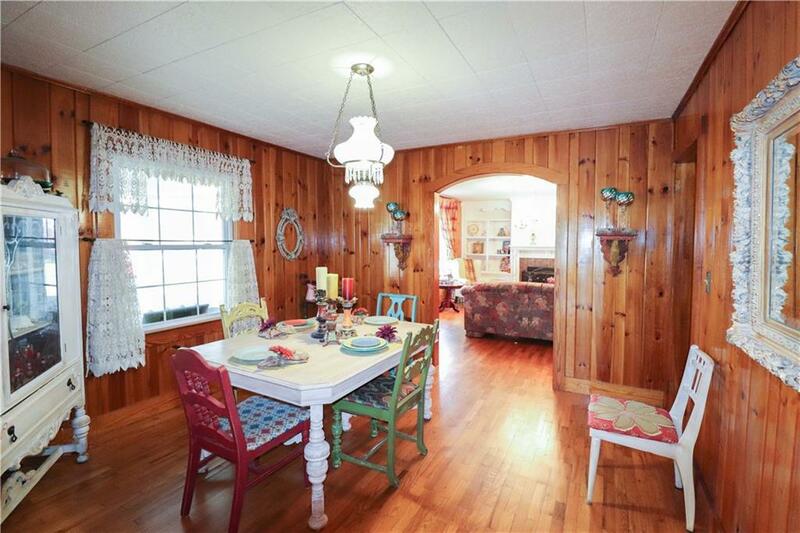 Offering original wood flooring and tongue and grove pine paneling on the main level. 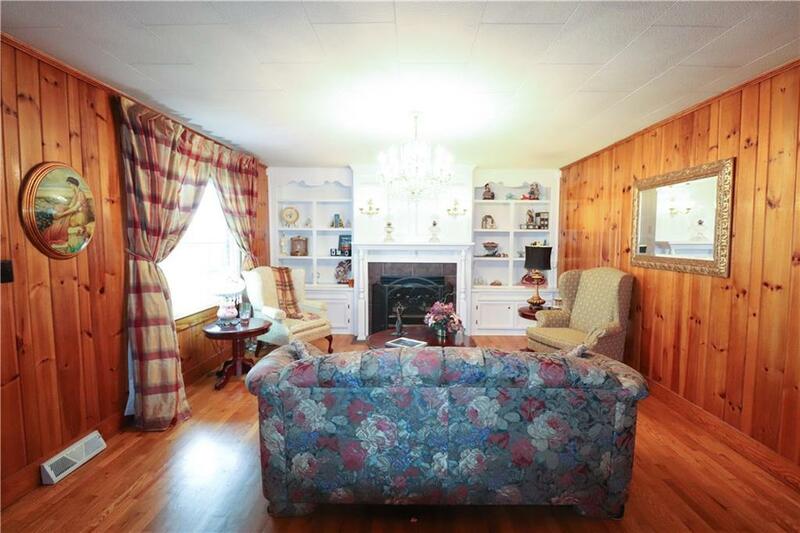 Built-ins flank the gas fireplace in the family room with a picture window overlooking the covered front porch. 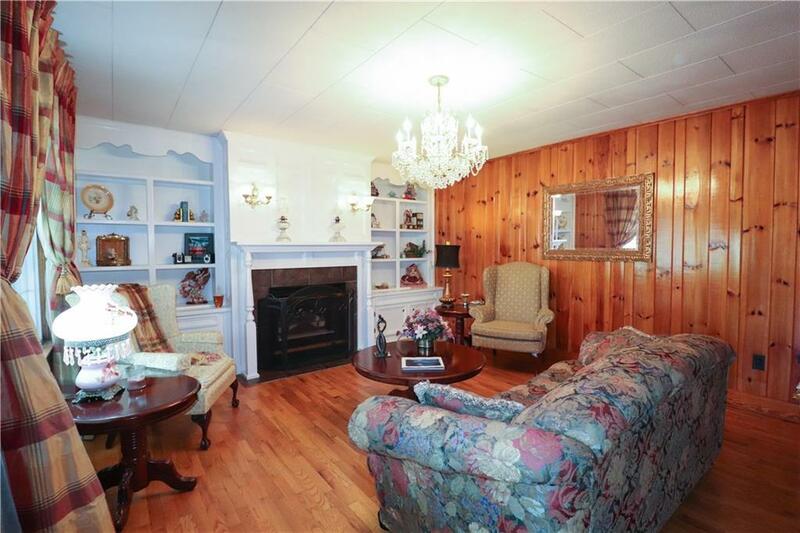 A separate den is located adjacent to the kitchen with access to the rear deck. 2-bedrooms and 1-bathroom on the main level and a perfect master suite is located upstairs. In addition, upstairs offers a sitting area and side porch with steps leading to the fenced back yard.The basement offers ample storage.